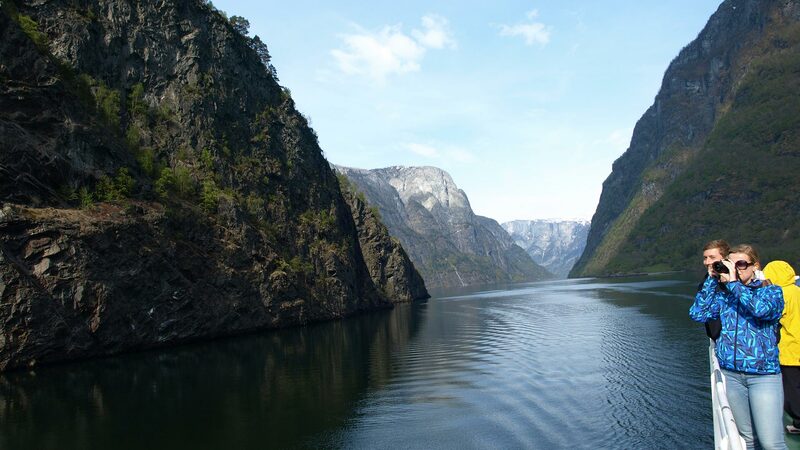 A shorter version of our Classic Fjords Route tour, this road trip takes you from Bergen to Ålesund and back alongside some of Norway’s famous fjords. 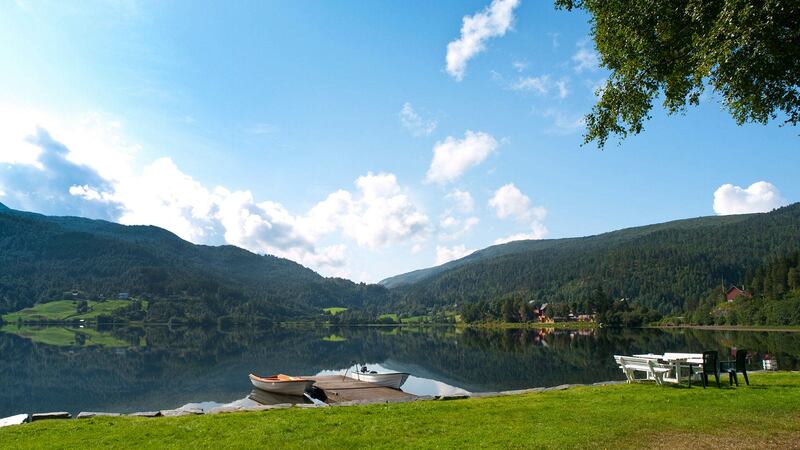 Your drive offers stunning mountain scenery and impressive roads like the Eagle's Road and Trollstigen. 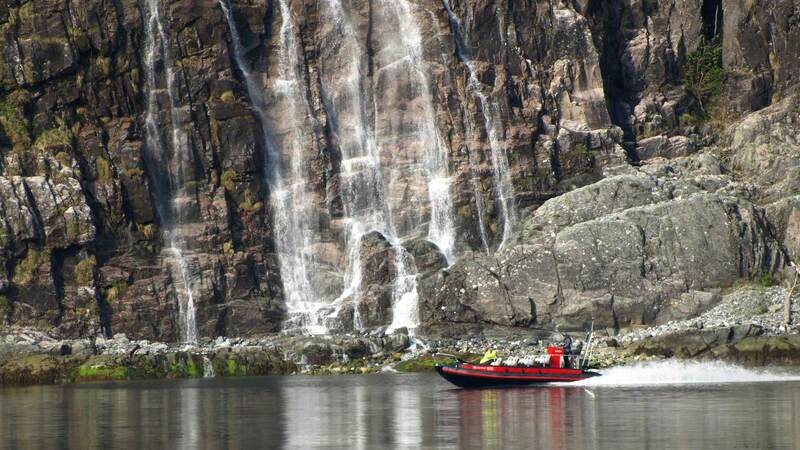 To top it off this amazing Norwegian experience, the tour also includes an overnight cruise on the Hurtigruten Coastal Voyage. 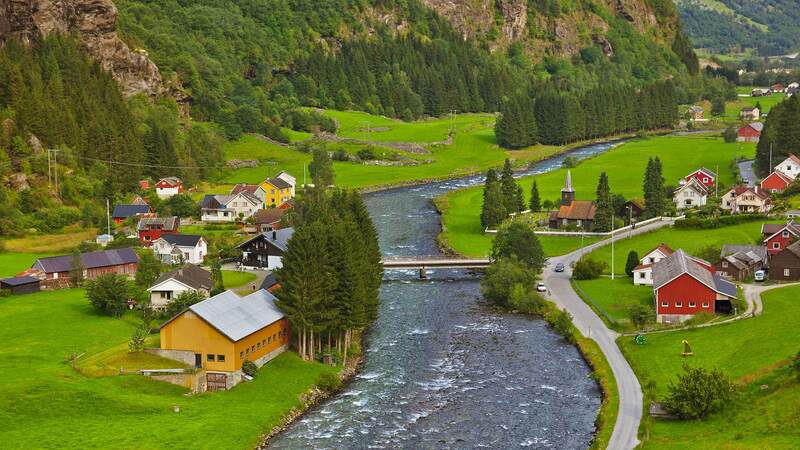 From Geiranger, drive up the steep and winding Ørnevegen, “The Eagle Road”, to Eidsdal, where you will take another scenic ferry ride to Linge. If you enjoy twists and turns, you will be very impressed with the drive up Trollstigen, “The Troll Ladder”, one of the most visited attractions in Norway. 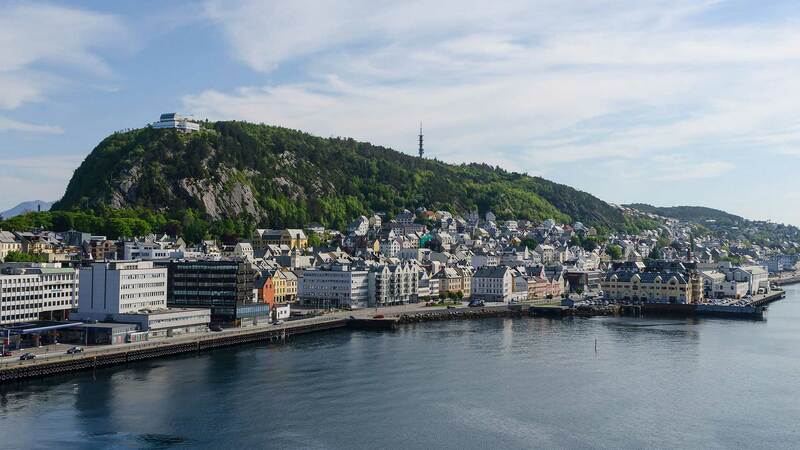 After passing the high mountains, you will arrive to the beautiful Art Nouveau town of Ålesund, where you have some free time to visit the Atlantic Sea Park or enjoy stunning views from Fjellstua, among other optional attractions. Late in the evening, head to the city harbour with your rental car and board the ship for your Norwegian Coastal Voyage back to Bergen. 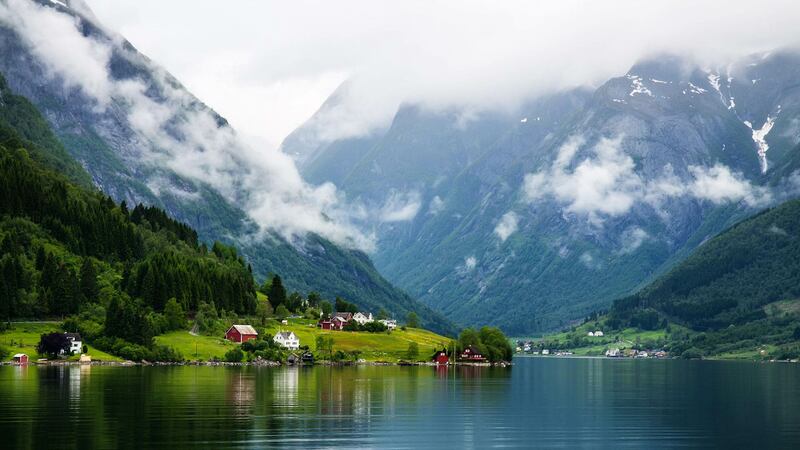 Enjoy breakfast and lunch with spectacular views as the ship weaves through rocky islets and along the fjord-studded coastline en route to its final destination—Bergen. Here you will disembark in the afternoon and return your rental car. Afterwards, the day is totally up to you! This is a great opportunity to catch up where you left off on Day 1, and if you want a bird’s eye view of this colourful city and the surrounding fjords, we suggest taking a ride up to the top of Mount Fløyen on the Fløibanen cable cars. Kolbrun was exceptional. She laid out every detail of the trip, provided maps and location of hotels and ferry's we were to cross, and told us what to expect at every stage of the trip. She then followed up while we were traveling to make sure everything was going good. Her selection of hotels was terrific. This was one of the best trips we have taken and Kolbrun is the best representative with a tour group we have used. I WAS VERY IMPRESSED BY THE PERSONAL SERVICE AND RAPID RESPONSE TO QUERIES. I AM BASED IN SOUTH AUSTRALIA AND TO BE DEALING WITH AN AGENCY IN ICELAND WAS QUITE SURREAL. I HAD BETTER SERVICE THAN FROM MY LOCAL TRAVEL AGENT HANDLING THE REST OF MY TOUR. KOLBRUN WAS EXTREMELY HELPFUL AND FRIENDLY. WE CANT WAIT TO COME BACK AND SPEND LONGER RATHER THAN THE EXPRESS TOUR. Note: Please note that some museums and activities in the countryside might only be available between 15th of June and 15th of August.